Funko,Batman,Pop! 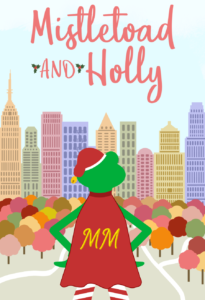 Vinyl Figures,It’s up to the woman of DC to save the day and they’re doing it in style! 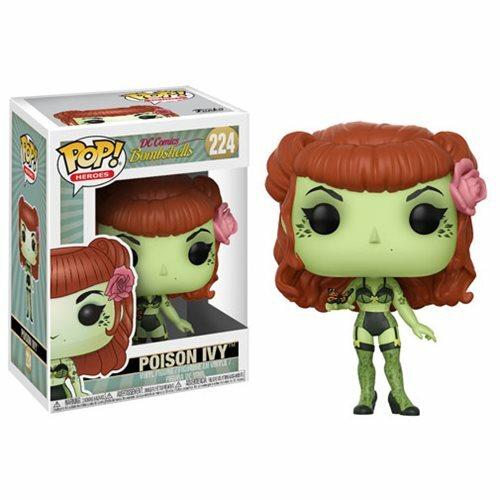 Combining the popular pin-up art style of Ant Lucia with a Funko twist, the DC Bombshells version of Poison Ivy comes to Pop!